Alrighty, I've pulled my 1/350 WEM Stoddart off the shelf-of-doom and am beginning to gather the info needed to build it as USS Sampson (DDG-10) circa 1985. I've skimmed through this thread and picked up on some of the kit deficiencies and particulars for the various hulls over the years, but would appreciate any advice from those more familiar with the class. In the mid '80s, best I can determine Sampson had the following: SPS-40D air search radar, SPS-10 surface search radar, SPS-39 air search radar, SLQ-32 ECCM, and SQQ-23 PAIR sonar. So my first challenge is fabricating the SQQ-23 domes. Am I correct that this does not include the bow mounted dome (which I'll grind off), but two similar sized domes mounted on the hull bottom. Does anybody have a good drawing(s) or photo(s) of these domes that will help me with their shape and location on the hull? Thanks ahead, and stand by for incoming questions as I try to put this one behind me. I have a stack of Adams class DDG drawings. The profile drawings show the side view for certain. I also think I can find a set of drawings that had a bow-on view. Of course, the now on vie only helps to determine the head-on greatest cross section, but when used in conjunction with the profile viws and enough Drydock pics, you could succeed. I will work to help you get what you need. I do have some drawings in pdf format/hi-res. I could probably send one per e-mail to you. Athe only real problem I will face is getting the bow-on view drawing image to you. 1/96 to 1/350 formula is : 1/96 Number x .274 = 1/350 number. Hope this helps and feel free to contact me. Now that I'm almost done with both LPH and AFS the attention can turn to both CFA that I have. The CFA from Tony and the ISW that is being rebuilt. Best wishes to all C.F. Adams fans for the Holidays. This photo was taken in Salamis Naval Base, January 2002. 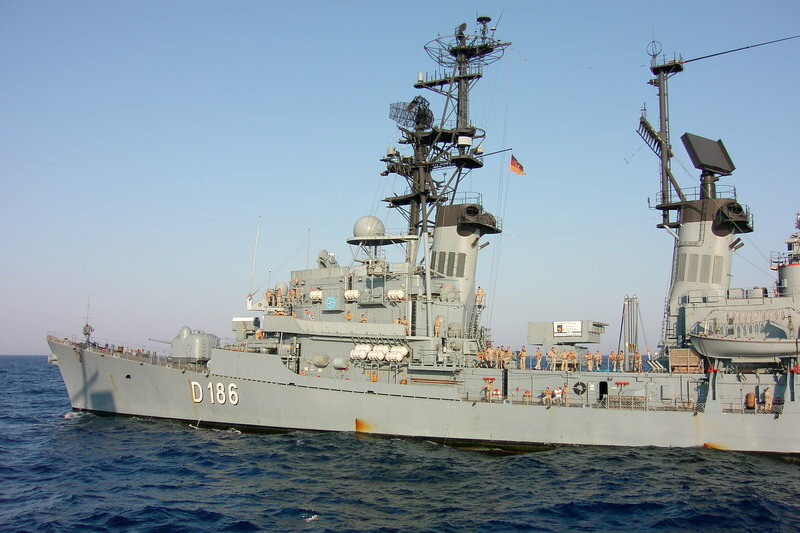 The front DDG is Formion, ex Joseph Strauss and the other is Kimon, ex Semmes. Hi Nikos ! Good to see you! I sure hope all is well in your world. Darren Scannel's ResinShipYard Canadian ship kits. Of course, that's without studying. Now, get back to your work benches ! all threads have a tendancy to be the same; just busier with the more popular subjects. Hi Tony!!! Good to see you too, I have been away from this forum for quite some time, mainly due to armor modelling. The ship in the foreground is a Kortenaer or Standard class frigate, built in the Netherlands. 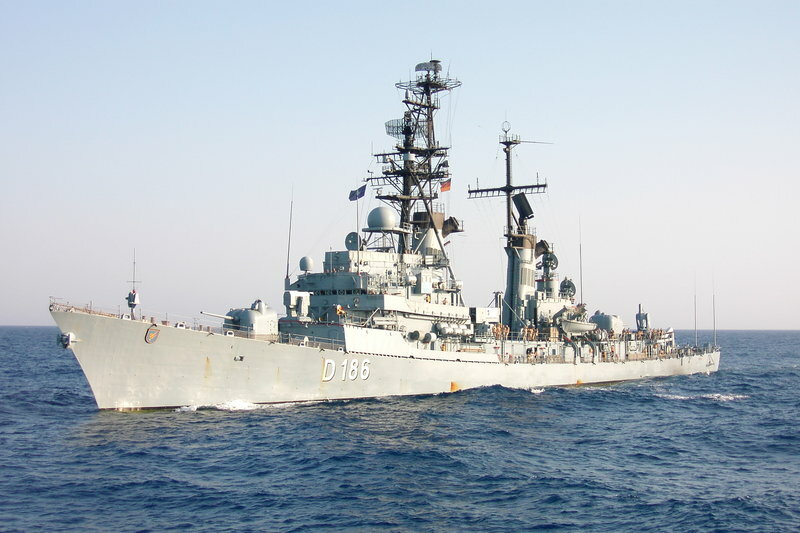 The Hellenic Navy had 14 ships of that class (now 13). This corner of the world is in turmoil, both socially, politically and economically. I am fortunate enough not to have been much affected by the situation, except that due to capital controls I cannot order anything from abroad. The funny thing is that I have been saving money to buy the shafts and props for my 1/96 DDG, along with a superstructure kit, and by the time I managed to come up with the ammount needed capital controls were implemented. By the way, is Lee - The Scale shipyard still in business? Would you mind sending an e-mail to my regular e-mail address? Personal stuff I would prefer off the message boarrds. I look forward to hearing from you. It's been a while. Last edited by GTDEATH13 on Fri Jul 13, 2018 3:41 pm, edited 1 time in total. G'day Guys, a few of us on Facebook are trying an idea for getting a 1/350 scale CFA DDG injected molded kit. We have started a page on Facebook to act as a petition to try and get one of the modelling companies attention. Its only being going for a couple of days but if you are keen for a kit just like the page and that acts as your vote. No idea how this little plan will work but nothing to lose by trying. A set of highly detailed and very accurate 3D-printed 5"/54 Mk.42 mounts in various scales is now available for your Charles F. Adams class / Lütjens-Class destroyer models. The plan is to get back to work on these two builds of mine. Eeeh, isn't the ship in front one of the former Dutch frigates from the Kortenaer class? it appears to be being some are in greek service. i'm searching for plans of the MK-13 missile launcher. I served on Adams 1983-1986 and we hosted Luetjens in mayport. 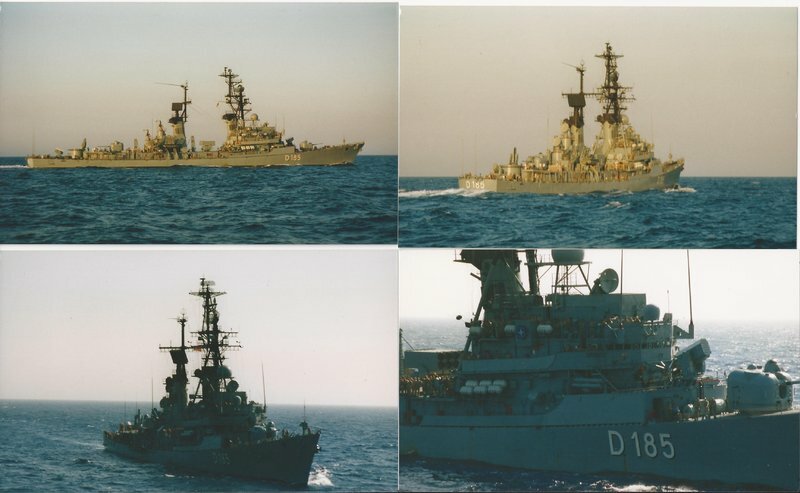 ddg moelders in 2002 in west med. A 1/350 CF Adams in plastic is a no brainier to me. 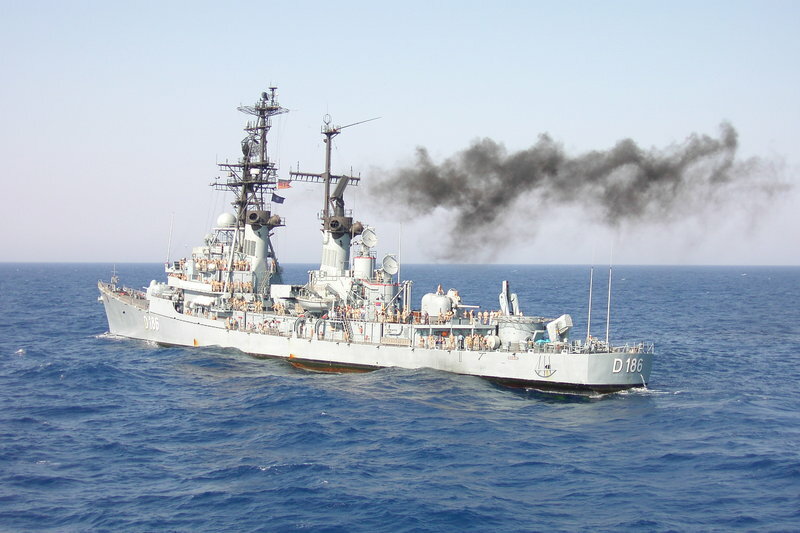 The CF Adams class served the USN for decades, and also the German navy. Moreover it's a very handsome ship. I too was in Mayport when Luetjens visited. Recall distinctly being impressed with her mooring at Bravo Pier without the aid of any tugs, just twin screws and rudders...nice ship handling. At the time US ships always always had tugs assist. here are some pics of a 1/72 RAN Perth class DDG41 HMAS Brisbane on its first test run. I am building it for a TF72 Clubmate who served on her. Hull and fitting's by APS models, laser cut Superstructure by Nelson Petteys (NELCADs) (slightly modified for the Aussie version), various bits n pieces sourced from Shapeways (triple torp. tubes ,SPS10 and SPS40 radars still to be fitted) or scratchbuilt (funnel tops and SPS52 radar).